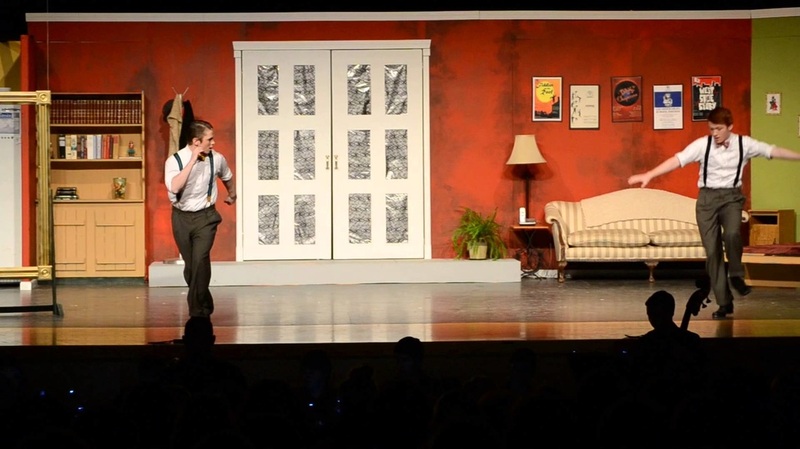 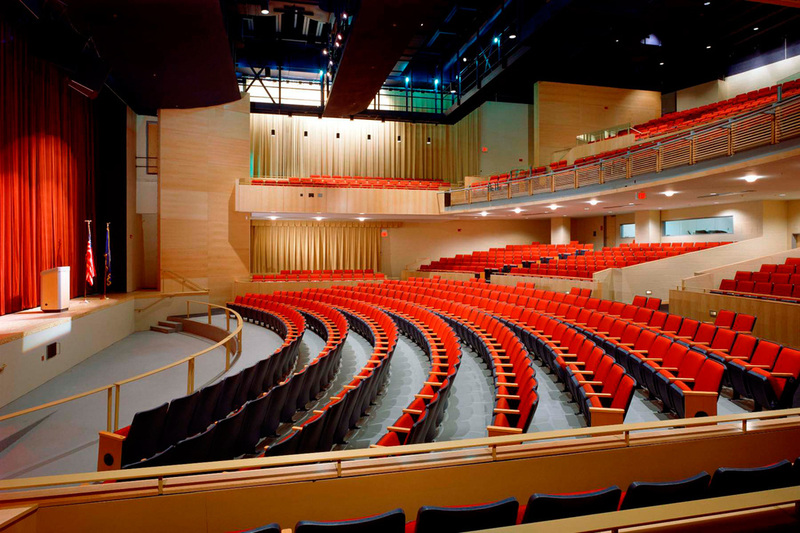 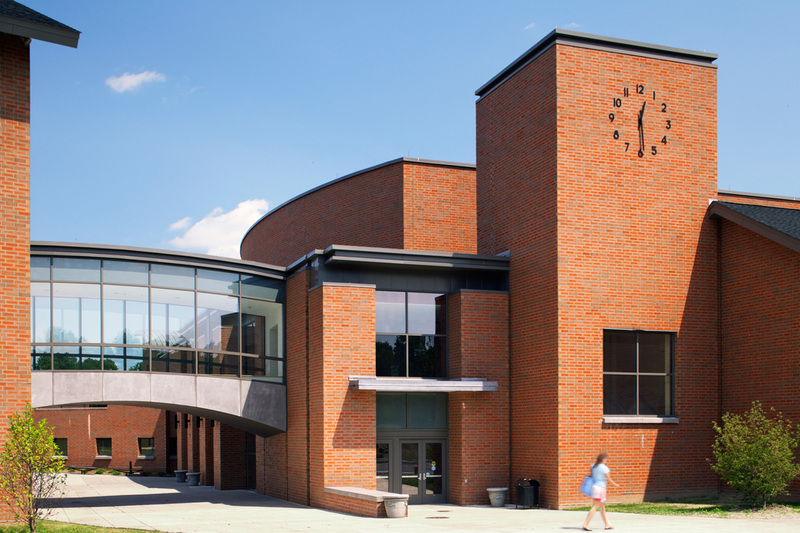 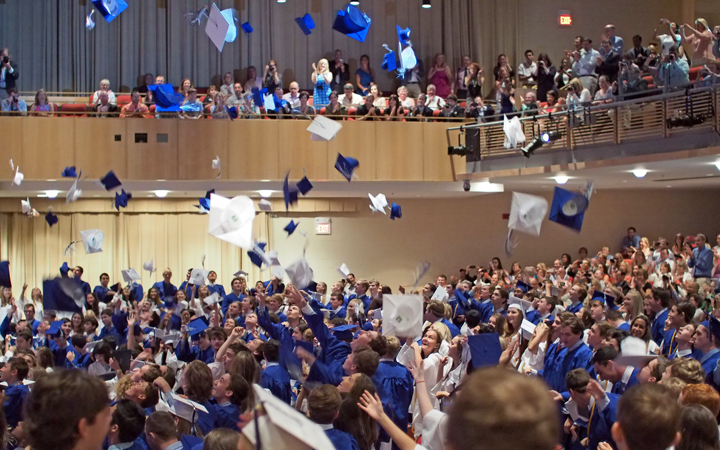 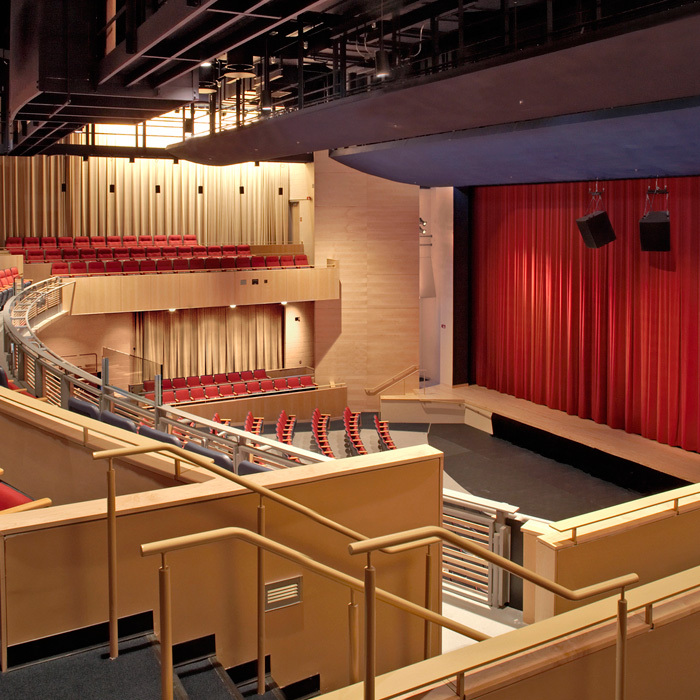 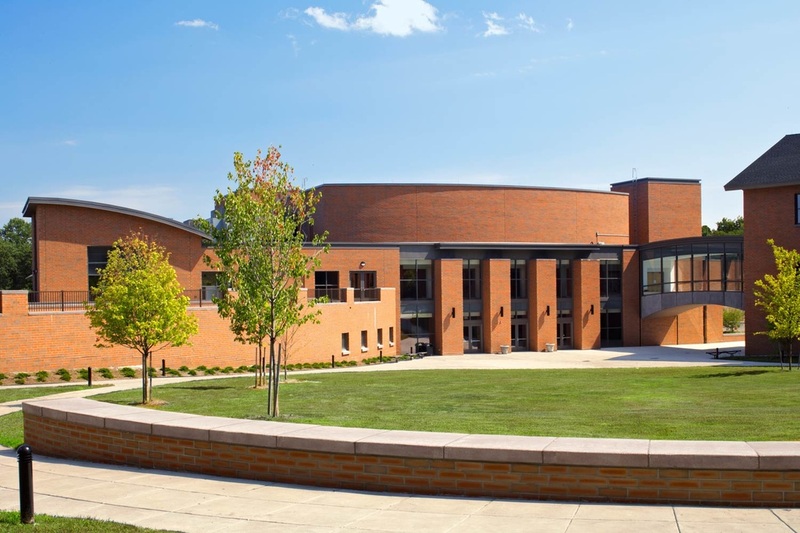 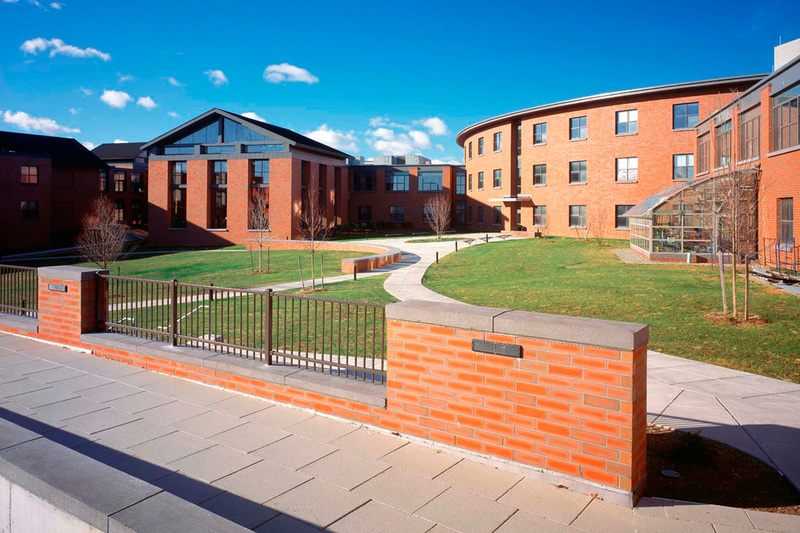 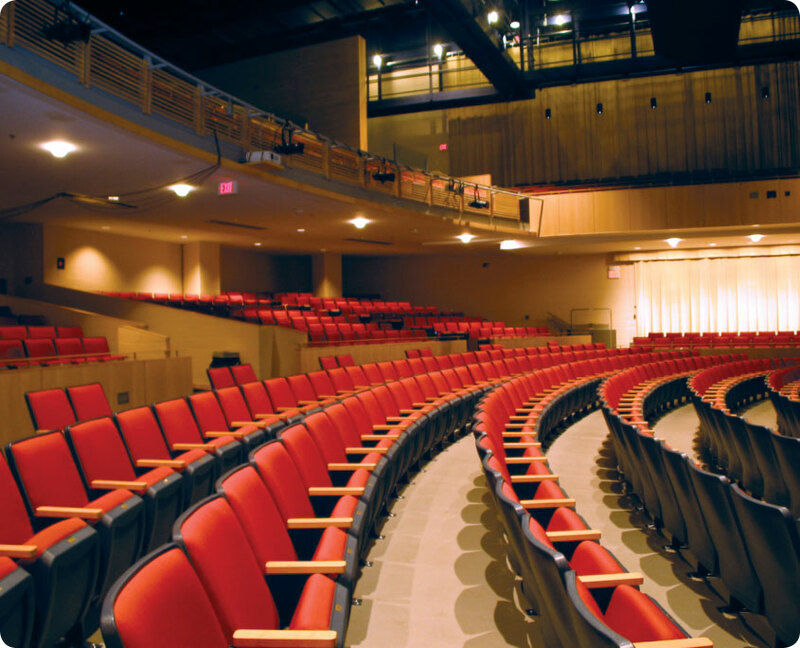 Constructed in 2005, The Darien High School Auditorium, with 1300 seats, a newly redesigned lighting system, and consistent renovations, is one of Fairfield County's premier performance venues. 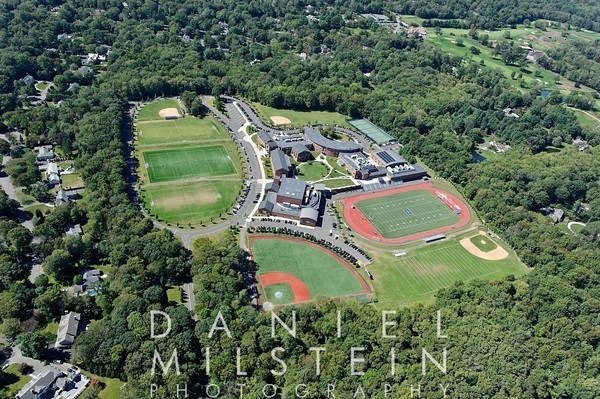 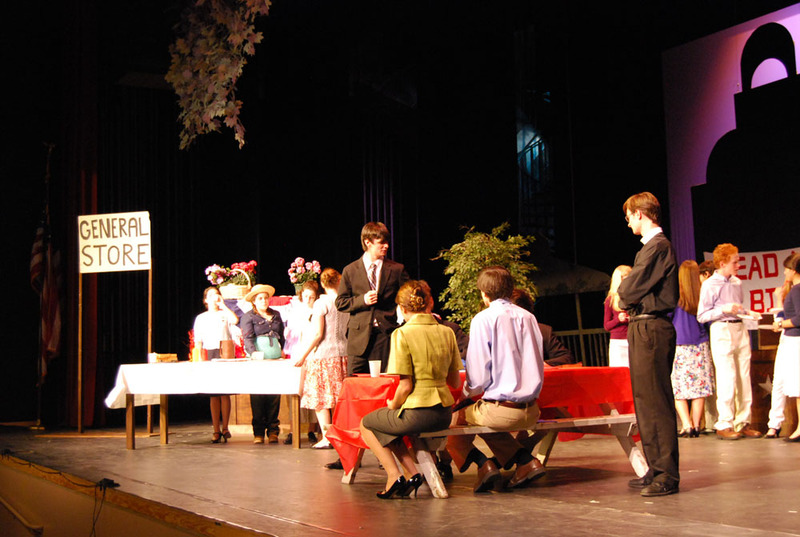 Hosting functions from the Darien Public School District, the High School's prestigious Theatre 308, as well as a vast array of outside rentals from dance companies, musical productions, and sports organizations, the Darien High School Auditorium is the perfect space for any performance event. 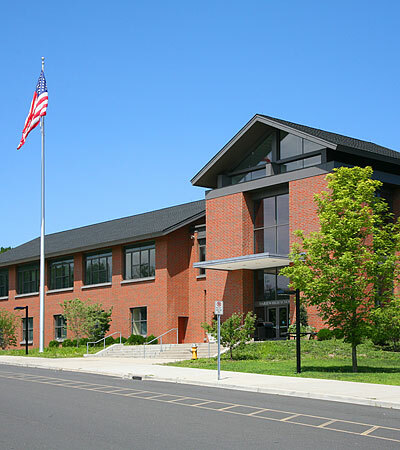 © 2016 Darien Public School District.